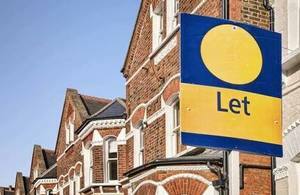 Tenants across the country should not be stung by unexpected costs from agents or landlords. This Act not only delivers on our promise to ban letting fees but also caps deposits at 5 weeks’ rent and sets out how and when landlords can charge tenants fees – helping renters keep more of their hard-earned cash. This is part of our ongoing action to make renting fairer and more transparent and make a housing market that works for everyone.